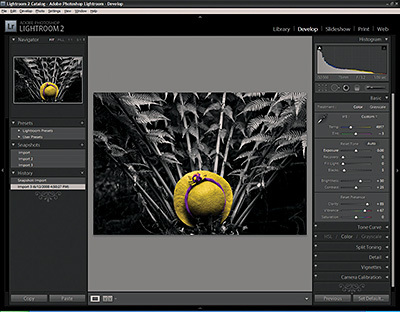 Tom Hogarty gives an inside perspective on Adobe Photoshop Lightroom 2 during this interview in San Jose, CA. Tom is the product manager for Lightroom, and he is joined by Frederick Johnson who is the marketing manager. I said up front that I wanted to get right to the good stuff. Tom accommodated nicely and began talking about his favorite features in this major release of Adobe's photo management software. 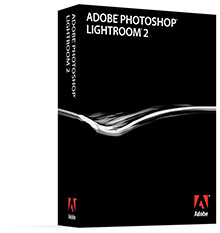 By the end of the interview, we hear dozens of insights and tips about Lightroom 2. Competition is this month's photo assignment. With the Olympics dominating the sports scene this month, competition seems like a good topic. You event can be more personal, and doesn't even have to be sports related. You can read more about how to submit on our Submissions page. Deadline for entry is August 31.